Talking Timelords is your podcast through time and space! 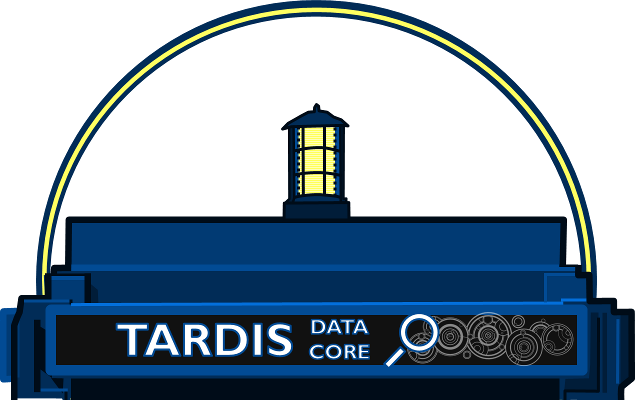 We're your source for Doctor Who discussion, reviews, news and commentary! *Talking Timelords is a proud member of the Nerdy-One Flavors Podcast Network. Talking Timelords is a Doctor Who podcast where you can find Doctor Who discussion, story reviews, and the occasional Who news and commentary!